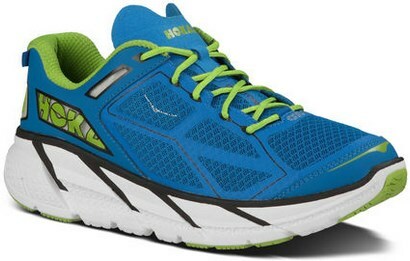 The Bondi 3 features an oversized HOKA ONE ONE proprietary (HIP) CMEVA midsole providing an unmatched combination of high performance cushioning, lower heel drop offset, with an inherently stable ride. An early stage Meta-Rocker helps increases the economy of running performance and an accurate foot roll through the gait cycle. 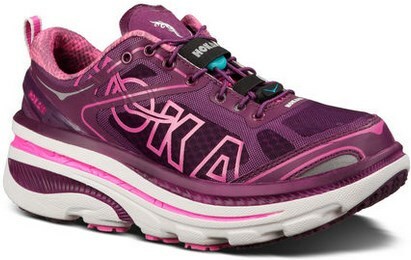 A layered and highly breathable upper construction provides a secure fit. 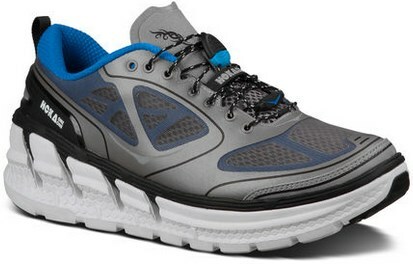 This is an ideal shoe for runners looking for an ULTRA lightweight, stable, and performance cushion running shoe.